In the EMS field, the word “efficiency” is woven into the DNA of your company. That is, at least when it comes to your technology solutions. Marketing isn’t always included in the efficiency discussion, but it should be. 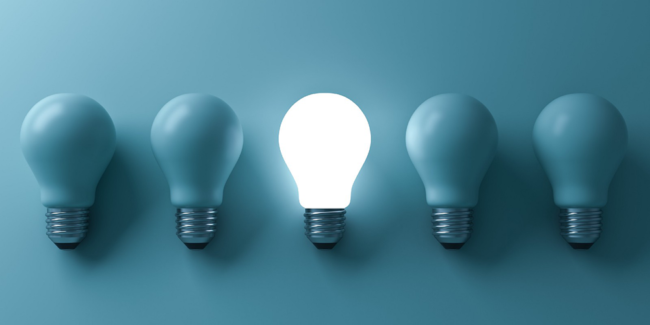 As someone involved in marketing and selling an EMS solution, we’re sure you’d love to find ways to conserve your energy. 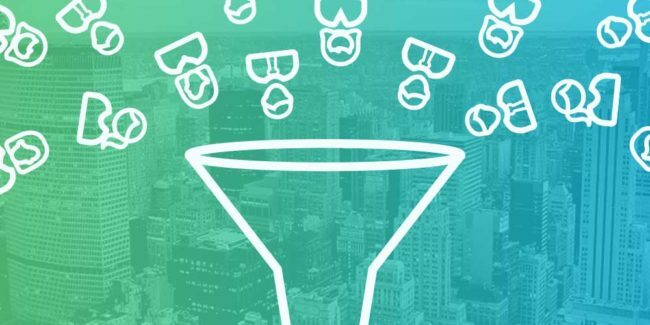 We can’t point to a specific study, but it’s safe to assume that chasing prospects in a million different directions isn’t the most efficient method for generating leads. That being said, it’s important to be targeted and consumer-centric. Creating materials that get customers to come to you allows you to do more with less. Inbound Marketing can be the “energy efficient” alternative that helps you attract and convert more qualified leads. We selected 3 of your EMS peers who are using Inbound to energize their marketing and sales. ProcessMAP’s software empowers organizations to optimize their performance and minimize environmental impact. They also do a great job of empowering customers with the gift that keeps on giving: knowledge. 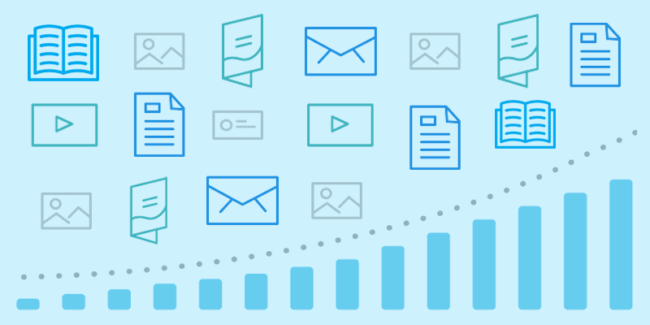 Their Premium Content Offers (case studies, webinars) provide info on how to analyze data to predict compliance breaches, gauge the effectiveness of changes, and much more. Users do have to submit their email address to access the offers, but considering all the valuable insights they stand to gain, it’s a fair trade. If users weren’t happy with this arrangement, they would vote with their digital feet and flea. Judging from the 1,600 visitors per month*, it looks like ProcessMAP’s Content Strategy is doing something right. 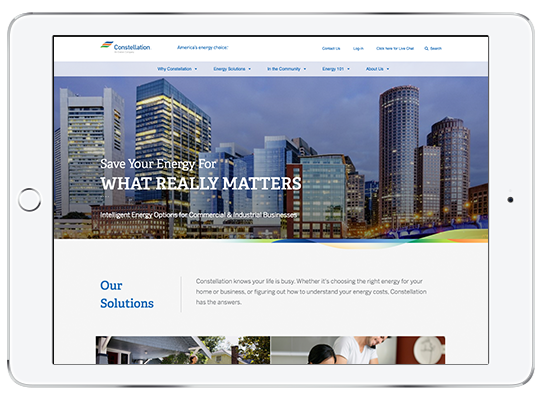 Constellation offers integrated energy solutions to roughly 2 million residential, public sector and business consumers across the U.S. When you have such a wide variety of customers, it’s essential to have clearly defined Buyer Personas. 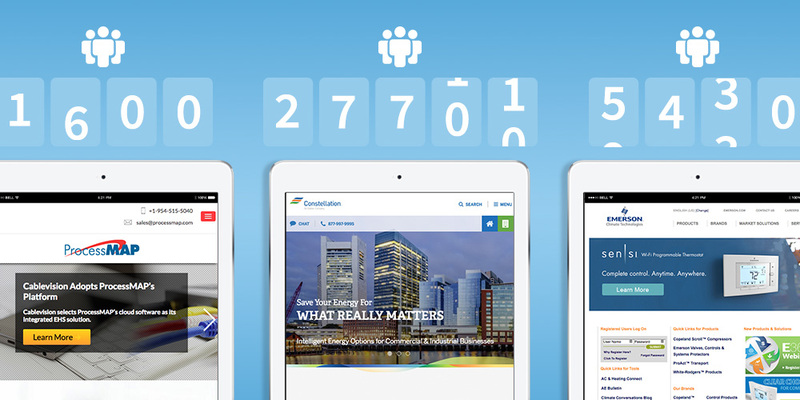 If you take a look at Constellation’s blog, you’ll quickly see that they have all of their bases covered. For starters, they have one blog targeted at residential and small business, and another aimed at commercial & industrial organizations. Even with these designations, it’s still easy for users to lose their way. 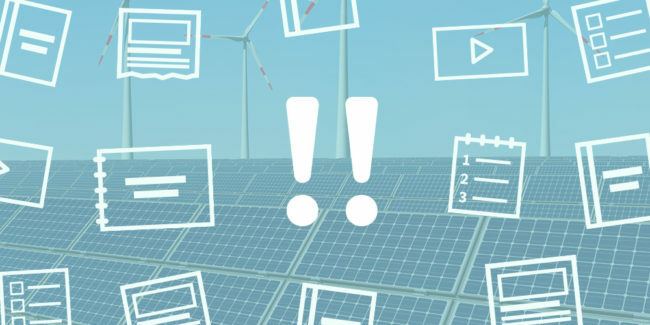 So, to keep them on track, there’s an option to search the blog via categories like energy policy, sustainability, government, and so on. Creating the best user experience possible is a huge part of being customer-focused. The greatest content won’t win anyone over if they aren’t able to find it with ease. Also, once prospects find what they’re looking for, you want to make sure they actually click. Before you even spot a headline, Constellation’s interesting visuals make you want to learn more. 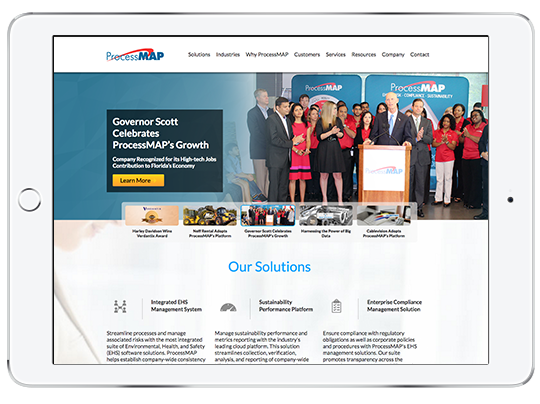 Informative articles, user-friendly design, and attention-grabbing images spell a winning combination. Nearly 27,700 visitors* each month have given Constellation’s website an enthusiastic stamp of approval. Emerson’s reputation as an industry leader speaks for itself. That doesn’t mean they can kick up their feet and relax, though. A customer’s need for education never ends, so no one can afford to let up on producing relevant content. Emerson recognizes this and has turned it into one of their greatest strengths. 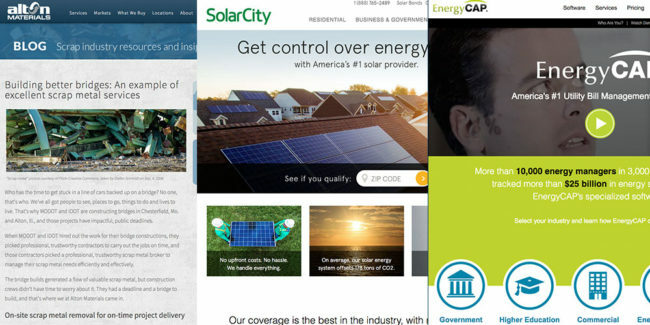 The headlines of their blog articles scream “customer-centricity”! No matter the type of customer, there’s an article that is tailored to their unique inquiries. For example, “Is Your Convenience Store Missing Out on Savings Opportunities?” is going to jump out at convenience store owners. It’s important to note that this message isn’t focused on pushing Emerson’s services. By putting the emphasis on solving an immediate customer need, prospects are instantly rewarded with value. A single article won’t fix all of their issues, so when they need more assistance, they’ll naturally rely on the source that helped them from the beginning. Educate them and they will come…back for more. 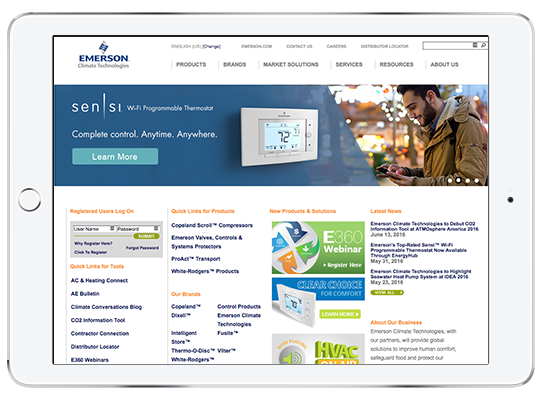 Emerson’s 54,300 monthly visitors* prove it. Using content to offer solutions builds interest and trust in your EMS brand. It also spares you from having to repeatedly explain the basics. Inbound isn’t the only element of successful marketing, but it is a valuable contributor. Develop the perfect Content Strategy, and your delighted visitors will become qualified leads. If you have any questions about how to get started with an Inbound and Content Strategy for your EMS company, don’t be shy, reserve a time to speak with us here. We’re happy to help!